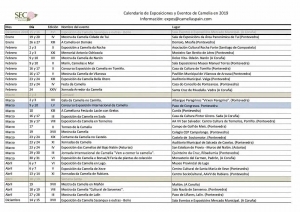 From the first weekend of 2019 there will be more than thirty events in Galicia, including exhibitions, competitions, exhibitions and international conferences dedicated to the camellia. A unique opportunity to admire in all its splendor the best specimens of the hundreds of species that exist. If you do not want to miss the most important appointments, take note because it will be difficult to choose which one to go to. The first of those we recommend will be held on January 19 and 20 in Tui. 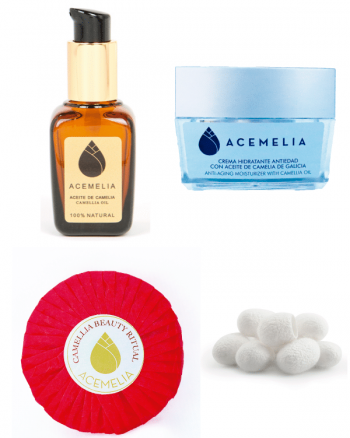 With the name of Camelia de Tui, it will have the participation of Acemelia, which will be represented with a stand in which attendees can also buy all our camellia oils, creams with camellia oil and natural soaps. In February, we recommend the “Marín Camelias e Mar” Exhibition on days 9 and 10 at the Manuel Torres de Marín Museum. On days 16 and 17 the appointment is in Tomiño with the Tomiño Contest-Exhibition. 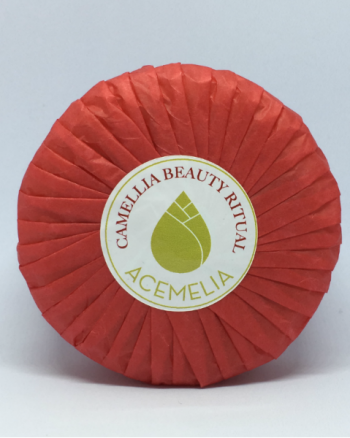 On the weekend of the 23rd and 24th the Camelia Bella Otero Exhibition will take place in Valga. This March will be full of exhibitions of camellias in all Galician cities. 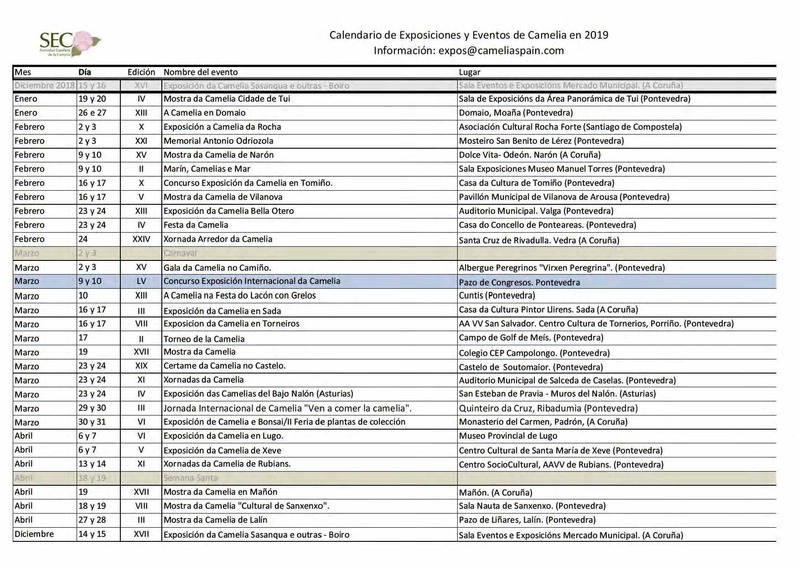 During the 23rd and 24th the III International Day of the Camellia will take place in the Pazo Quinteiro da Cruz (Ribadumia), and the great annual event of the camellia, the International Camellia Exhibition-Contest on the 9th and 10th of March and that this year is organized in Pontevedra. Highly recommended will be the Exhibition of Camelias de Padrón where Acemelia will be present again and is expected to be one of the great events of the season following the trend of recent years. Salceda from Caselas, Sada, Sanxenxo, Mañón and Ponteareas will also organize exhibitions and exhibitions.